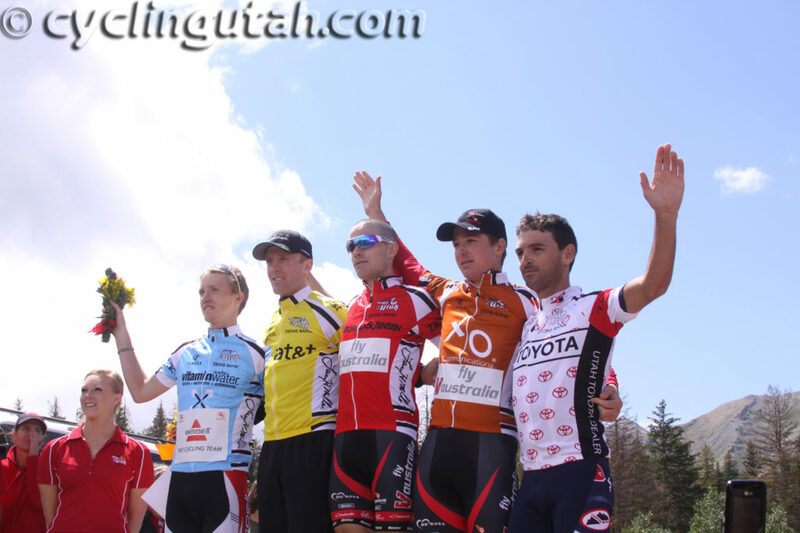 Levi Leipheimer (Mellow Johnny's / Radio Shack) scored the stage win and the yellow jersey after soloing to victory on the slopes of Mt. 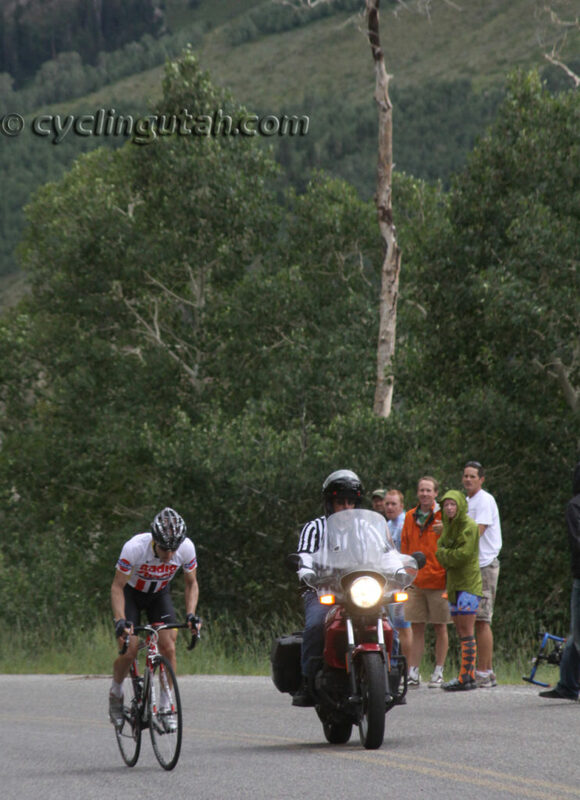 Nebo with a gap of 51 seconds over 2009 Tour of Utah champion Francisco Mancebo (Canyon Bicycles). Leipheimer counterattacked Mancebo on the Nebo climb and held his lead over the last 5 km. Current USPRO National Road Champion George Hincapie (BMC Racing) abandoned after crashing around mile 40. His injuries required 18 stitches.